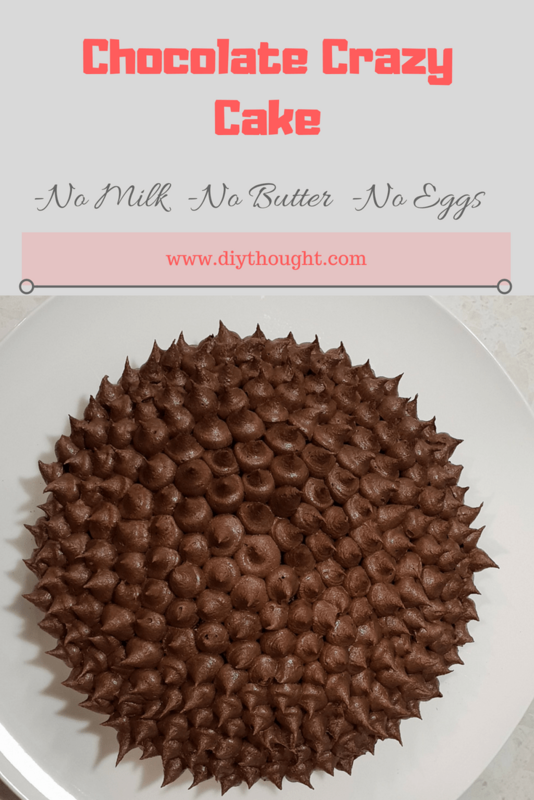 This is one crazy cake as it doesn’t contain any dairy, no butter, milk, or eggs and it tastes good! 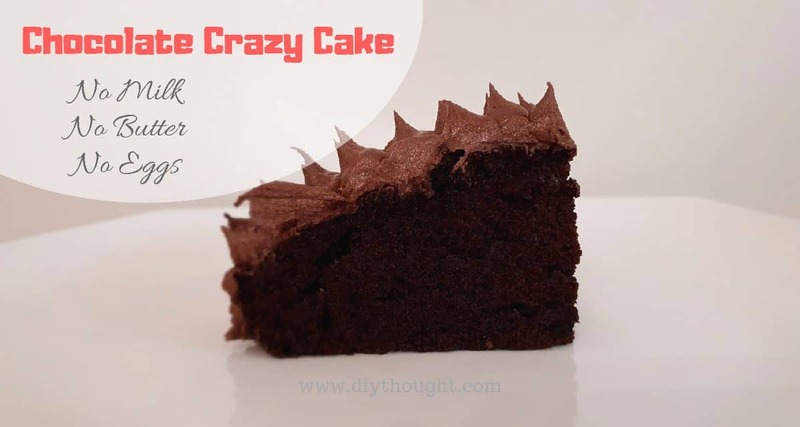 The Chocolate Crazy Cake- Egg Free & Dairy Free is moist, fudgy and SO easy to make. This cake can even be made straight into a cake tin to reduce cleaning! 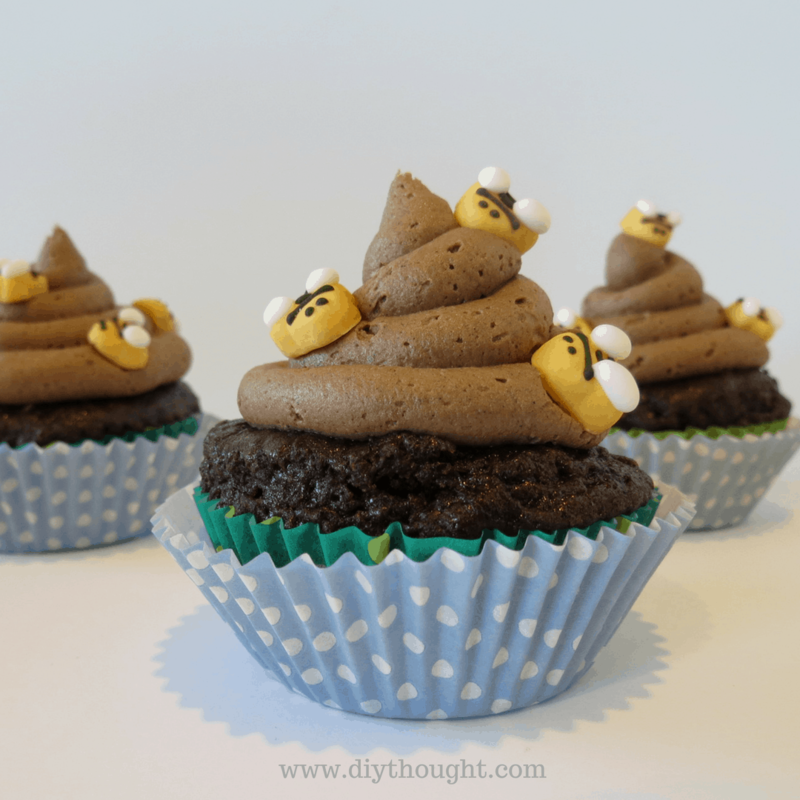 These cakes are known as wacky cakes, crazy cakes or depression cakes. Originally these cakes were created during the Great Depression when eggs, milk, and butter were very hard to come by. I made this cake recently for a friends daughters birthday. Her daughter is dairy free and gluten free so I simply swapped out the flour for gluten free flour and it still tasted great! The cake works well for stacking and decorating so it makes for the perfect birthday cake for people with allergies and vegans. 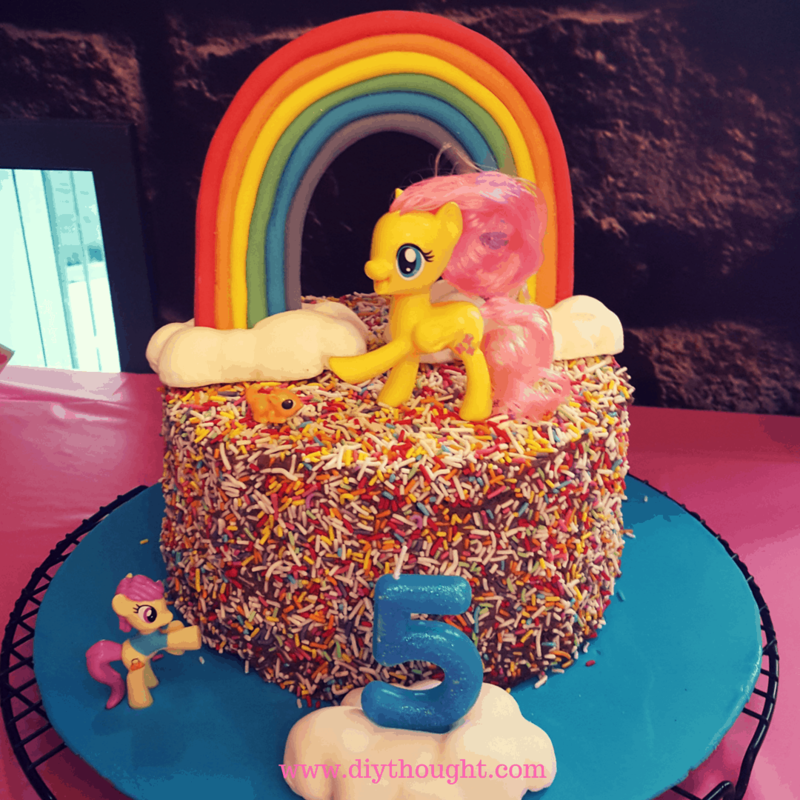 Because this cake is so simple to make and requires no mixer it is an ideal cake to make with kids. It really is that good! Mix first 5 dry ingredients in a greased 8″ round baking pan. 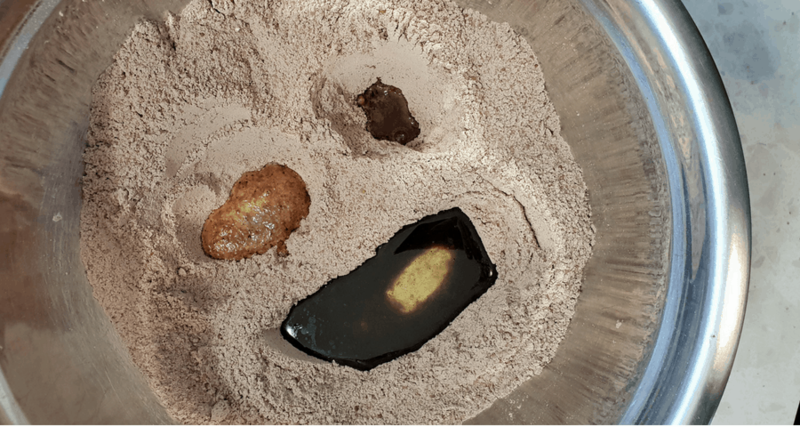 Make 3 depressions in dry ingredients – two small, one larger (see photo above). Pour vinegar in one depression, vanilla in the other and the vegetable oil in third larger depression. Pour water over and mix well until smooth. Bake on the middle rack of oven for 35 minutes. Check with a toothpick to make sure it comes out clean. Cool and then top with frosting. Frosting on this cake totally transforms it. 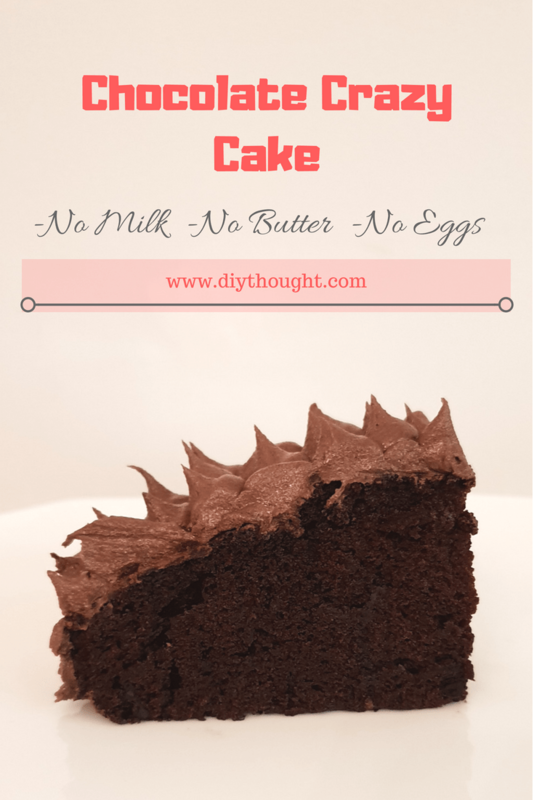 This frosting recipe can be made using butter if you are not dairy free but the olive oil spread gives a lovely silky texture. Using an electric beater, cream the olive oil spread until light and fluffy. Gradually beat in icing sugar and cocoa powder, adding a little at a time, beating until smooth. Add sufficient water to give a spreading consistency. To make as cupcakes, place cupcake liners into a muffin tin and fill. Reduce cooking time to 15- 20 min. Check out Sweet Little Bird to find other yummy crazy cake flavors.